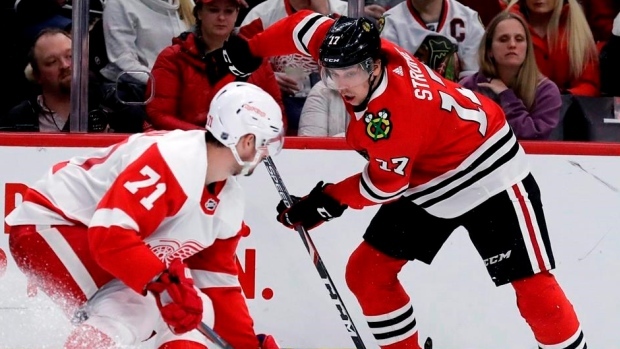 "He's certainly (got) raw ability," said Chicago head coach Jeremy Colliton, whose team sat four points back of Strome's old club, the surprising Coyotes, for the second wild-card spot in the Western Conference heading into Tuesday's action. "He's done a great job of producing for us. Defensively he's taken some strides. If he can do that, then the sky's the limit."